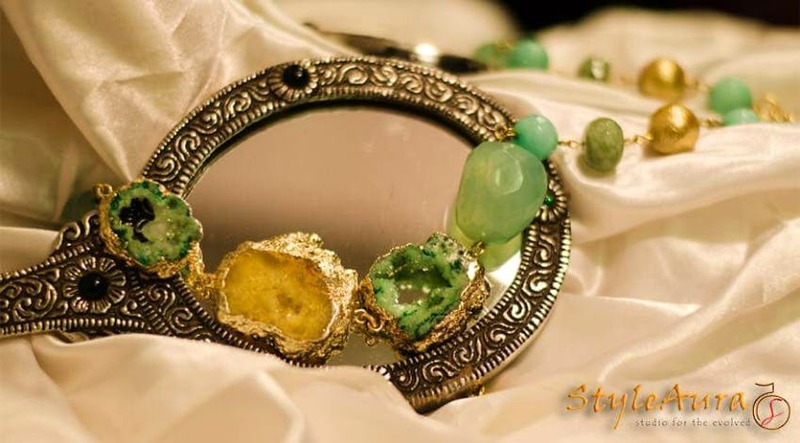 Get Beautiful, Customised Jewellery From StyleAura! I visited the Style Auras stall at Soul Sante and fell in love with their collection. Ruchi Kochhar, the owner and designer, is extremely friendly and is open to customising a product as per your requirements as well. Her jewellery is the perfect accessory to jazz up any outfit! The semi-precious stones have healing powers. Try as many pieces as you can, to see how different stones/beads make you feel. All the jewellery is handmade by a small group of artisans in-house.